These days I’m getting quite a few mails asking for information on various places in Sri Lanka. I thought of streamlining the contact mode a bit so I can organize my mails and would be able to give a faster response. As a first step, I have added a little widget to contact me. Still, anyone can write direct to my email as well. 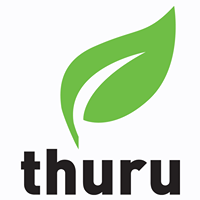 I know that, Lakdasun.com had done yeoman service over the years to ‘discover, explore and conserve the natural beauty of Sri Lanka’. I’m happy to see many people switching to hiking, backpacking and trekking. (Perhaps, I shall explain the difference of all three in another post) I personally like this development oppose to flooding a scenic area with motor vehicles, causing noise and air pollution. I wish more people could have fun like Sinhalaya Travels, which I had my pleasure of joining them a few weeks back. I would love to come hiking there. What a wonderful place! I agree that it would be beneficial if more people hiked instead of driving vehicles all the time. I don't think most people know how wonderful hiking actually is. Yep, it'll be great if you could provide more ideas, tips and tricks on hiking and such. That is true! Some people who have never done hiking before fall in love with it after the first hike. Yes bad weather like these days are not ideal for hiking. 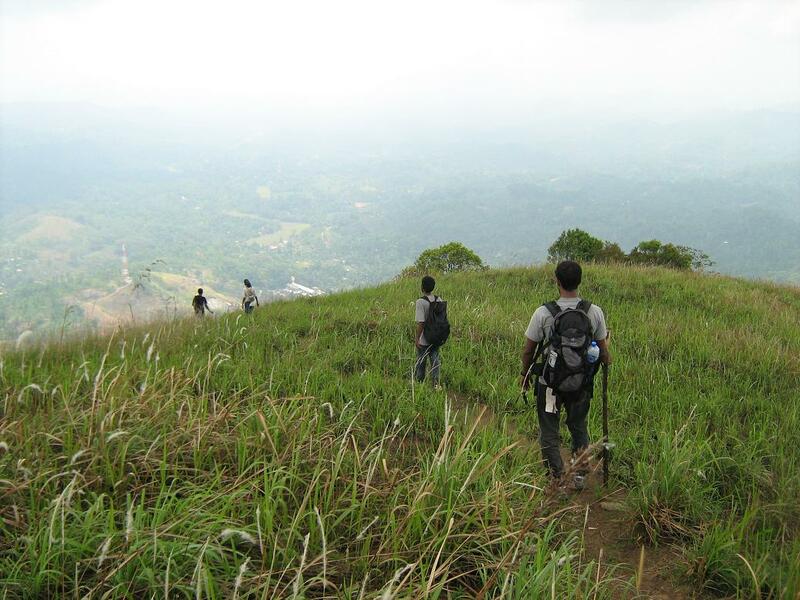 Since you are in Kandy you have a better chances of hiking. Do Hanthana first, that is a great place to start. If you have already done that try the same from Nilambe side. You are quite close to the correct meanings. Usually trekking means hiking for multiple days mainly through difficult and challenging terrain. We do not have much chance of trekking in sri Lanka as it is a smaller country. Most of the hikes I have done are not really trekking as I have completed them within one or two days. I had a few trekking experiences in Knuckles where I hiked for about 3-4 days. Also once I did one starting from Ohiya to Balangoda spanning for 5 days. I had a similar experience in Peak Wilderness also. In backpacking you have to camp at least once. Like trekking it is again multiple days but Backpacking does not have to be through difficult terrain. And you are correct saying it is the cheapest mode of travelling, even across countries and continents. With the end of war we will surely have more opportunities of doing backpacking and trekking rather than just hiking. North and East possibly offer excellent opportunities for such longer versions of hiking. Hi K, Hiking is the BEST... You know that George and I believe that. It's the best feeling in the world to be way back into the woods--away from the 'world' just enjoying the beauty all around us. I agree too that hiking is a great to explore mother nature. It's good to know that more and more people are interested in nature conservation. Yes you two are the best hiking couple I have seen. Awaiting to see the beauty of Spring in Tennessee from your eyes! That's true. I've never been to Hantane but hope to do so when I get a chance. But I do see it daily from home. =D About Nilambe, does the hiking trail lead to the famous meditation center or it's somewhere else? oh and thanks a lot for the detailed explanations. I've come across those terms often while working but didn't know their distinctive difference. And yep, there's so much to explore in those areas that we've not seen for 3 long decades. Yes the trailhead of Hanthana mountains from Nilambe is close to Bavana Madyasthanaya. You can reach there from Galaha Road. 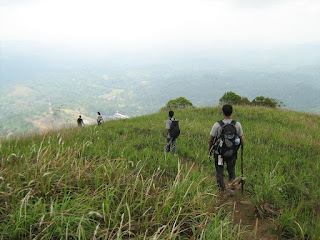 This particular trail is a more strenuous one, but it will take you through all the 7 peaks including Katusukonda. interesting terrain.. thanks for the links! Wow.. that sounds tough but it's worth a try.. least one peak at a time. =D Thanks a lot. Keep it going! You are doing a noble service. Another poya passes without an outing. Thanks for the links man! you have are doing a great job! its a very nice to see such blog. With the help of your report on Alagalla I also did the hike and wrote a trip report to www.Lakdasun.com. Great to hear that! Glad i could help.. I'll check your trip report in Lakdasun.com. here is the link of my report! The best part is the final climb through the crevice isn't it ? Your photos are great. Thanks for the vivid dscriptions on the 360 degree view and of course that important provincial boundary marker.